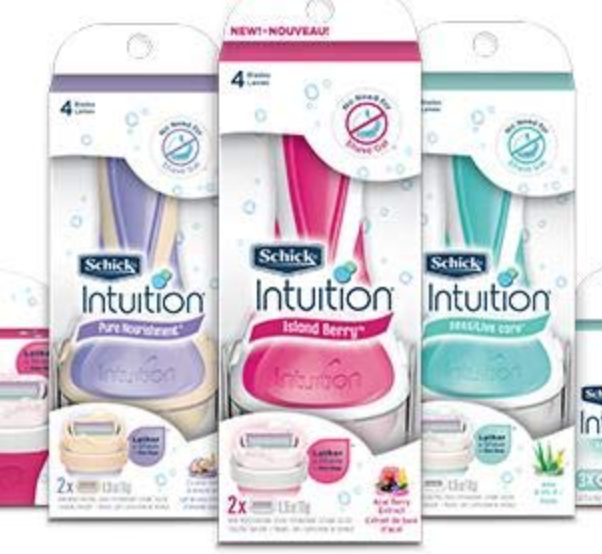 We have a new high value $4/1 Schick Women’s Razor coupon available to print! It’s valid on Schick Quattro, Intuition, or Hydro Silk and expires on March 16th. Plus, check your Ibotta accounts for possible cash back offers for more savings.